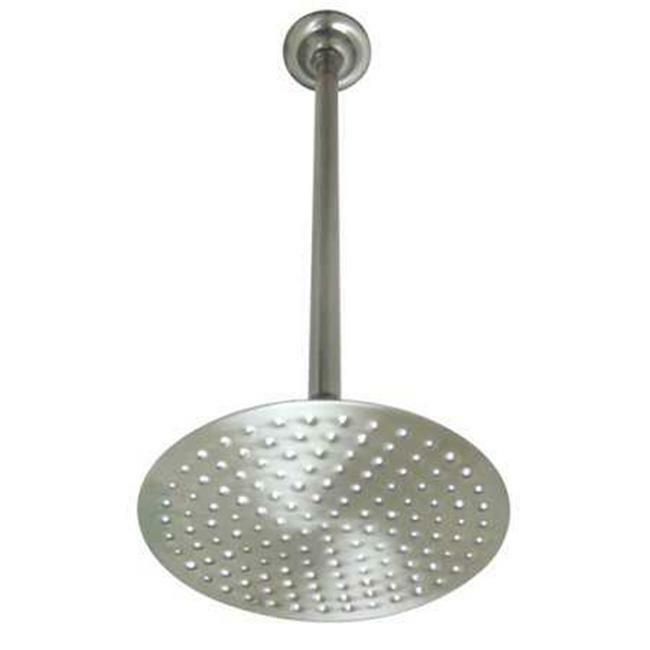 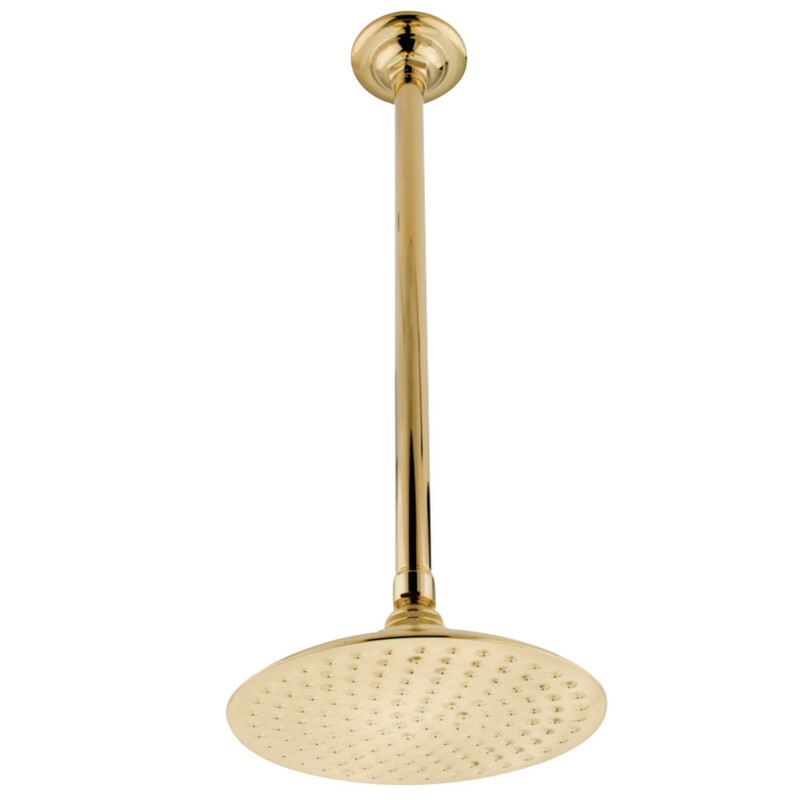 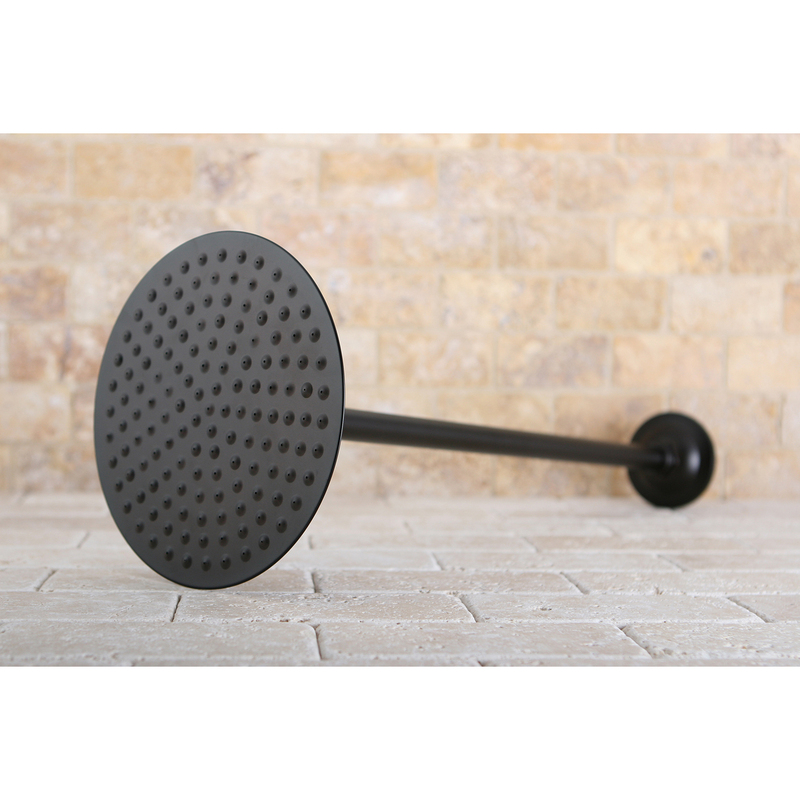 Step into a rainforest with this rain shower head’s soothing nature and calming water flow. 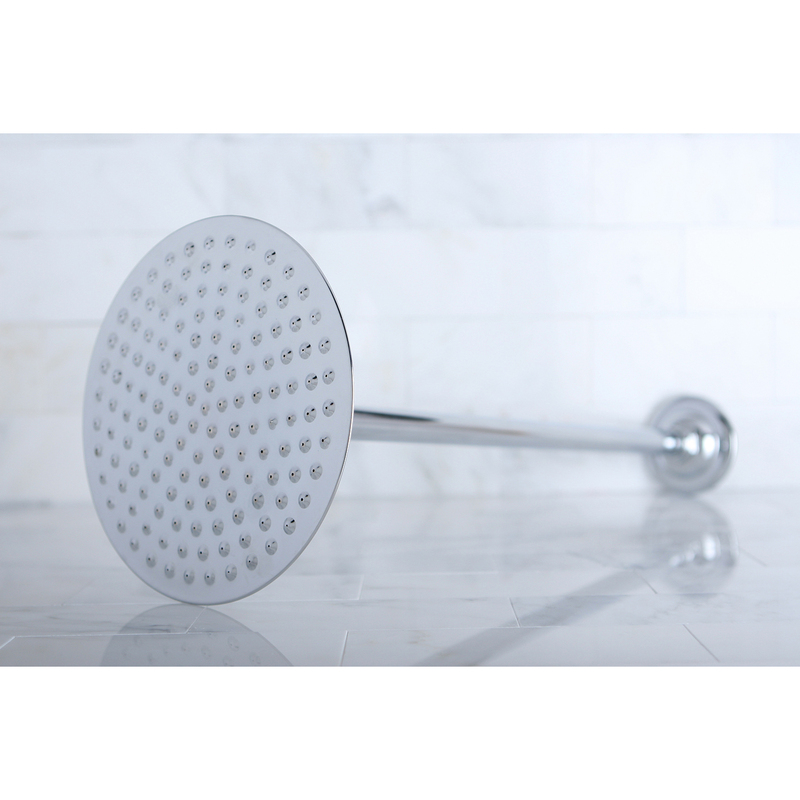 With 91 water channels, the Victorian 8-Inch OD Raindrop Shower Head with 91 Water Channels will rejuvenate both your body and soul. 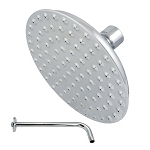 The rain drop technology coupled with the 8 inch diameter face ensures that every part of your body feels the soothing sensation of rain.